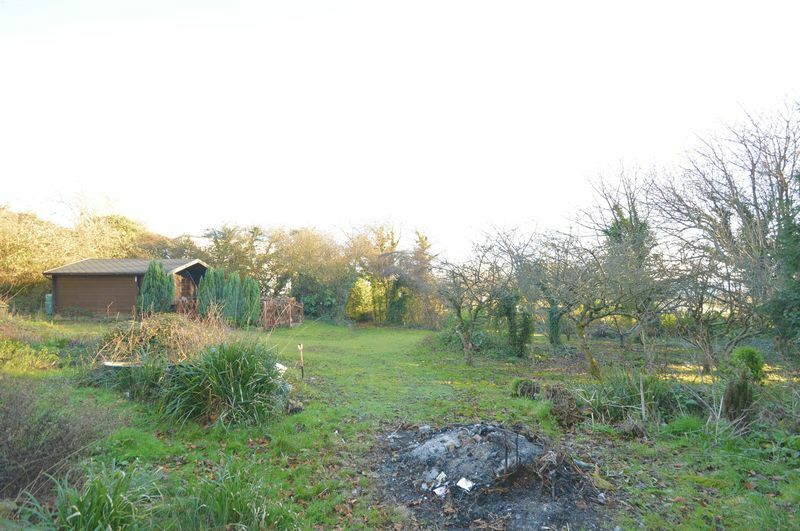 * BUILDING PLOT * 3 Bedroom Holiday Home * Superb Rural Setting * Ideal Holiday Let Investment! 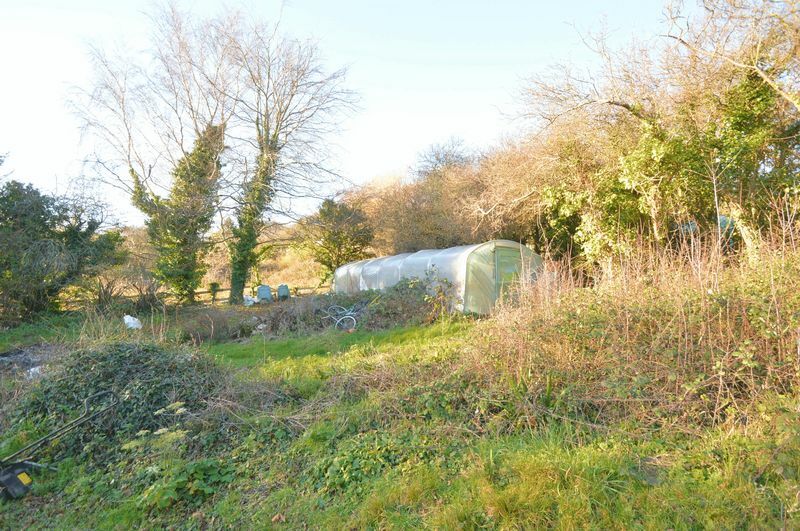 * TCP/09637/E P/01197/17 * Viewing Strictly By Appointment This exciting development opportunity is located in a tucked corner of Luccombe Village, surrounded by beautiful countryside. 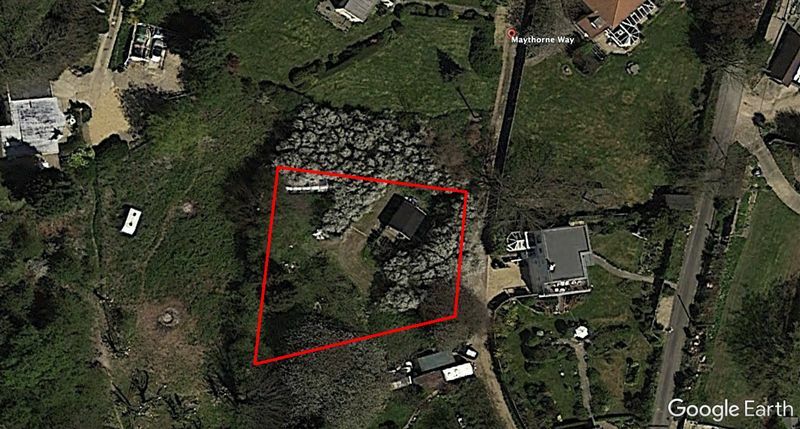 Planning permission was granted in March 2018 for the construction of a single storey 3 bedroom holiday home. 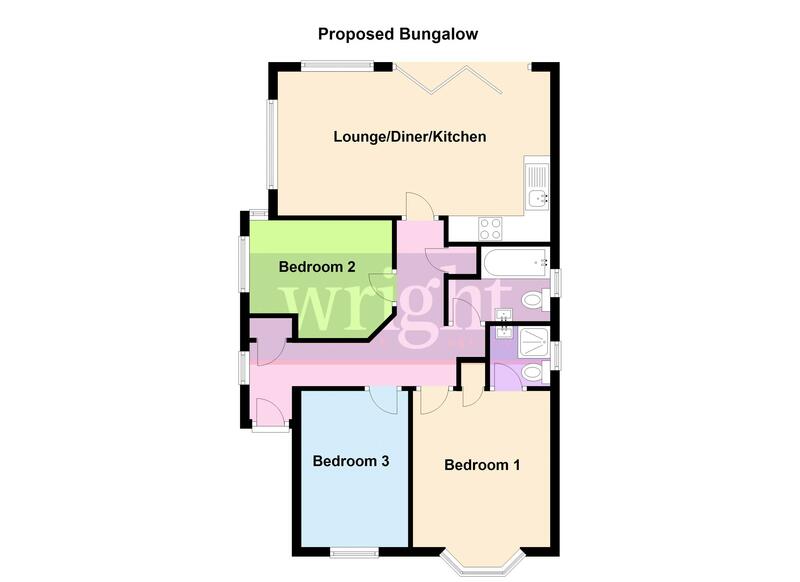 The proposed accommodation will comprise 3 bedrooms (1 en suite), open-plan lounge/diner/kitchen and bathroom. 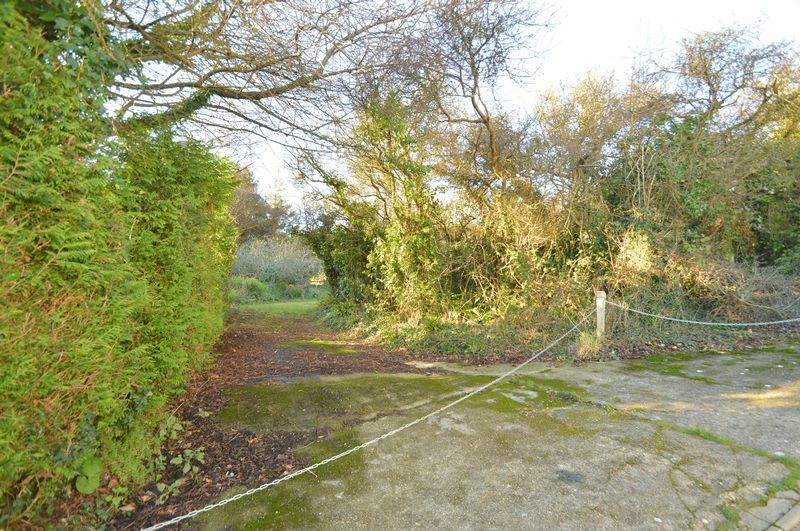 The rural setting and secluded nature of the site makes it an ideal project for someone looking to build their own holiday home, attractive holiday let investment or simply sell it on once completed. 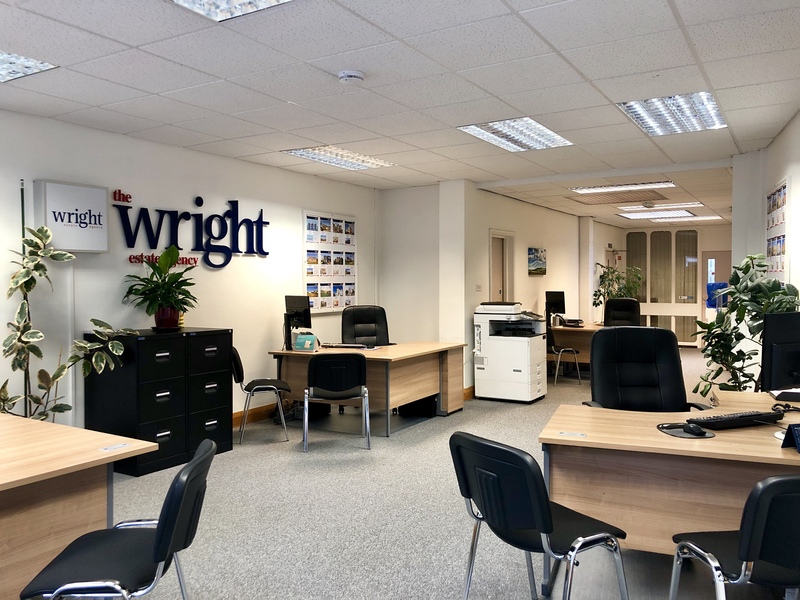 All viewings are strictly by appointment via The Wright Estate Agency in Shanklin (01983) 866 822. 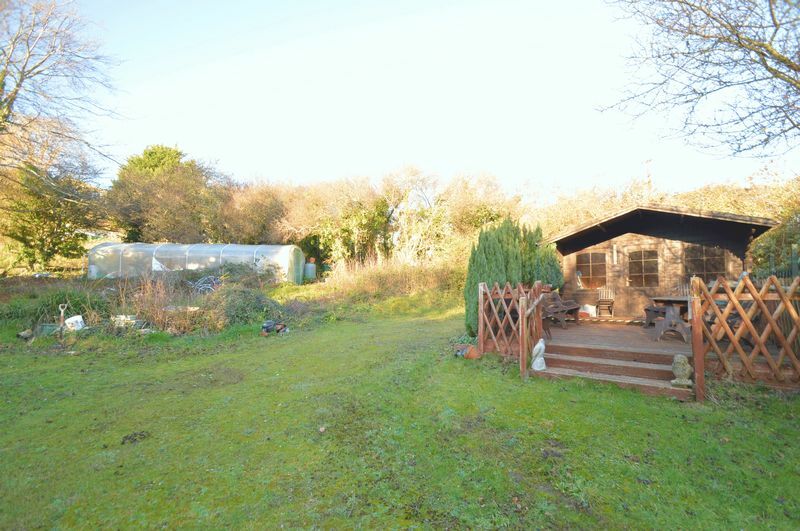 The chalet is being removed by the current owners on completion of the sale.